There are a vast majority of Home Automation devices currently on the market and in development to work in conjunction with our Alarm panel. Z-Wave is an award-winning, proven and interoperable wireless mesh networking technology that allows a wide array of devices in and around the home to communicate including lighting, appliances, HVAC, entertainment centers and security systems. 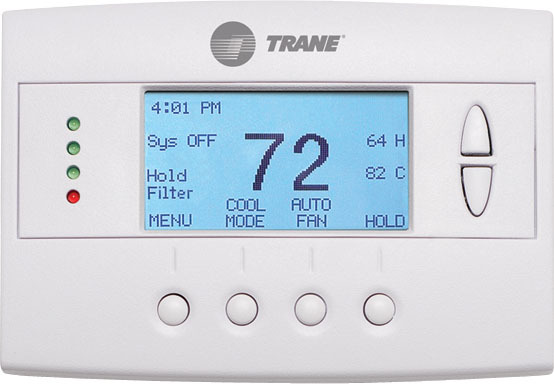 Z-Wave brings many benefits to everyday life including remote home monitoring, home healthcare, safety and security, and energy conservation. 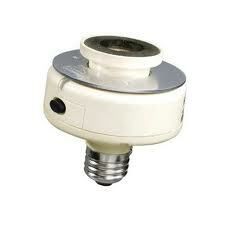 Z-Wave certified products are currently available from leading consumer brands in 400 products world-wide. 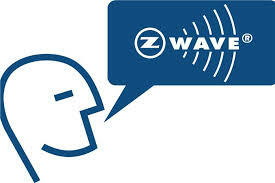 For more information about Z-Wave, please visit www.z-wave.com.